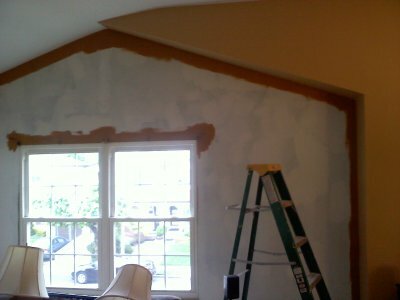 "I'll Paint Your Home As If It Were My Own"
Hi, My name is Tom Licciardello. Born and raised in Brooklyn, NY. I'm in the painting business for over 25 years. We give you a 100% complete quality and ne at job. We take pride in what we do. We give you all the right products (no cutting corners). We are friendly, curteous and reliable. 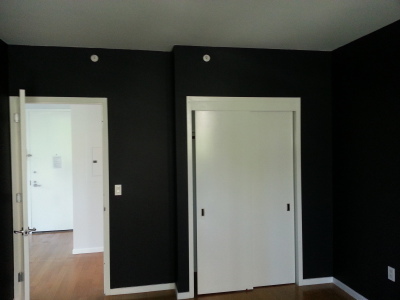 We try to give you a great experience in painting your place. We use all Benjamin Moore paint or Sherwin Williams paint that can be included in your estimate and delivered with each job as a free service. You can also use your own choice of paint that you provide. A few proud projects we did over the years was the full wallpapering and painting of the Knights of Columbus on 86th St and 13th Ave. We did the painting and wallpapering of L&B Spumoni Gardens restaurant. 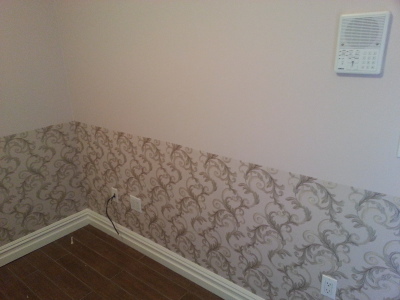 We also did wallpaper and painting of Mama Raos Restaurant, the bar and party room, on 11th Ave near 65th St. We did some work in the Best Western Hotel in Bay Ridge too. Please visit my gallery of some of the jobs we done over the years. Thanks for stopping by!